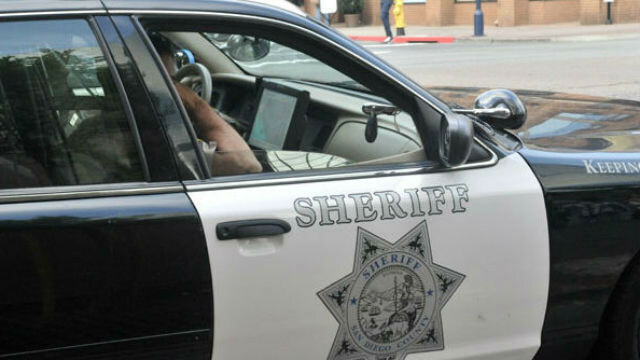 A 24-year-old woman who was arrested on suspicion of driving under the influence and felony hit-and-run allegedly struck and seriously injured a man and a boy riding bicycles with family members and friends in Solano Beach, according to the San Diego Sheriff’s Department. The San Diego Sheriff’s Department reported that the collision took place at 6:45 p.m. Saturday at the four-way intersection of North Highway 101 and Via De La Valle, according to sheriff’s Sgt. Alan Griffith. The woman, a resident of Carlsbad, was driving her 2016 Honda Civic north on Camino Del Mar when she apparently veered off the road and onto the sidewalk striking an 11-year-old boy and 39-year-old man who were riding bikes with friends and family, Griffith asserted. The unidentified driver did not stop after the crash, Griffith said. Instead, she continued driving and was followed by a witness until she stopped at the intersection of South Sierra Avenue and Linda Mar Drive, Solano Beach. Deputies then arrested the woman and transported her to the Vista Detention Facility where she was going to be booked on charges of DUI and felony hit-and-run, Griffith said. The boy was transported to Rady’s Children’s Hospital for treatment of leg injuries. The man was taken to Scripps La Jolla Hospital with serious head injuries, Griffith added.